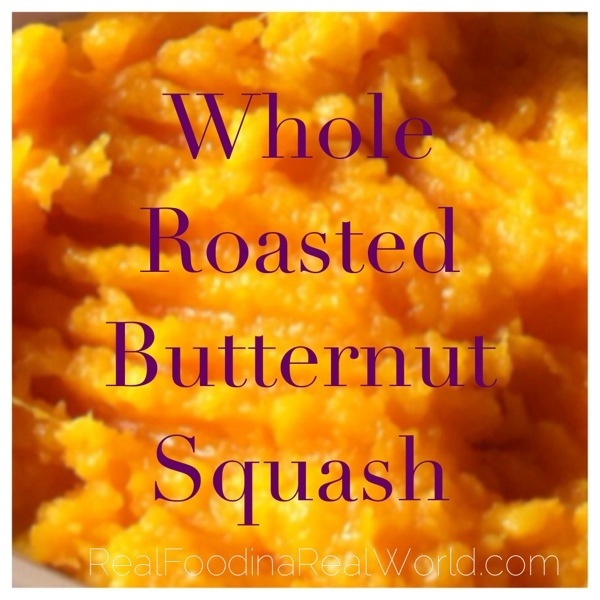 If you love butternut squash but hate the effort it takes to cut, I have good news! We love butternut squash but I have nearly severed a finger trying to cut them in half. I have good knives, but some squash are super hard. A few years ago somebody told me I could roast it whole and I have never looked back! 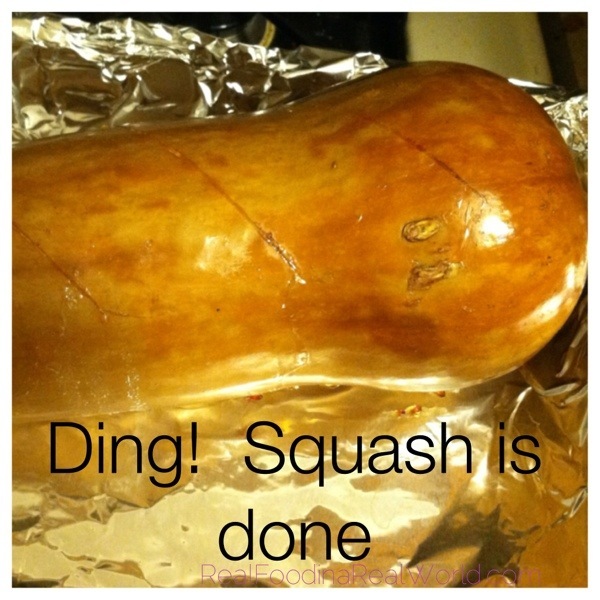 Wash your squash and make two large slashes in the skin. They don’t need to be deep, just enough to let some steam escape. Place your squash in a pan. I typically cover a 9×13 dish in foil because I hate washing dishes. There may be some sticky residue after roasting. Roast for approximately one hour. Time will depend on the size and density of the squash. It’s fairly forgiving, I just poke it every once in a while. When I can poke a fork or knife easily into the flesh I know it is done. 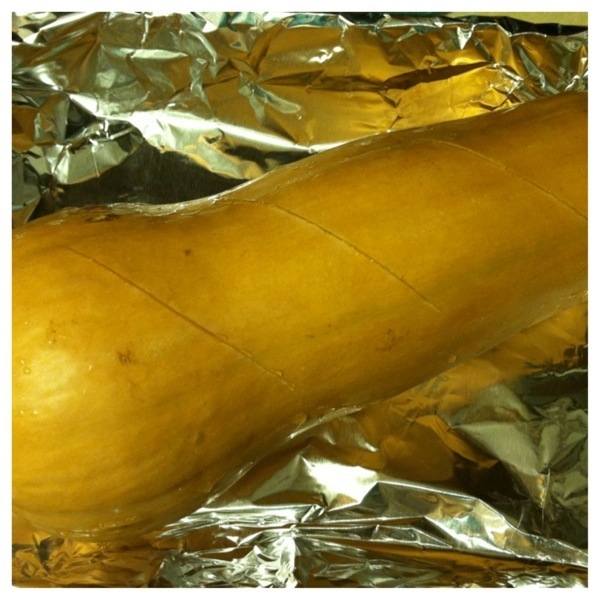 Cut squash in half lengthwise, scoop out seeds to discard and then scoop flesh from skin. Done! You can puree if you like a smooth texture. You can season to your liking. We like ours plain, I think the roasting process makes it delicious. It has made my life at least 842% easier! I hope everybody enjoys it!